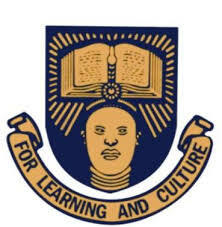 Obafemi Awolowo University, Ile-Ife (OAU) Resumption Date for New and Returning Students for the 2018/2019 academic session has been announced. We are using this medium to inform all the students of Obafemi Awolowo University, Ile-Ife (OAU) that the management has approved the resumption date for the 2018/19 academic session. According to the academic calendar, Ile-Ife, resumption date for the 2018/2019 academic session is 9th March, 2019. However the e-portal will be opened for registration for courses on 4th of March 2019.